Whale it’s time for the holidays and Georgia Aquarium is o-FISH-ally ready for the SEAson. Whether it’s your first time visiting or your thousandth time, start a new tradition with your loved ones and attend one of our holiday-themed events or stop by for a visit. Check out our holiday events and some helpful tips for visiting during the happiest time of the year! The holidays are a busy time, so make sure to check out our extended holiday hours for the perfect time to visit with your friends and family. 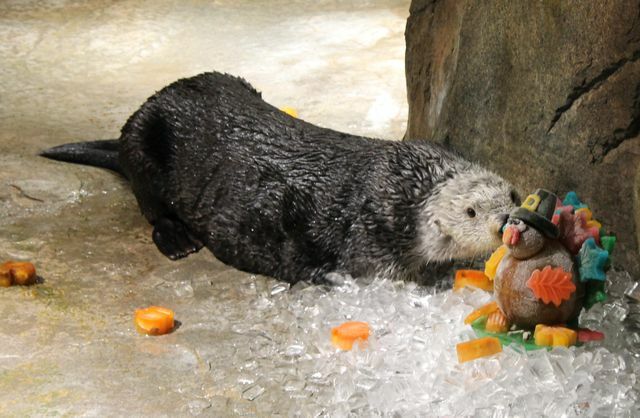 We recommend about 3-4 hours to view the entire Aquarium, including the sea lion and dolphin presentations. These presentations are included with your general admission ticket. Our extended hours can be found here. 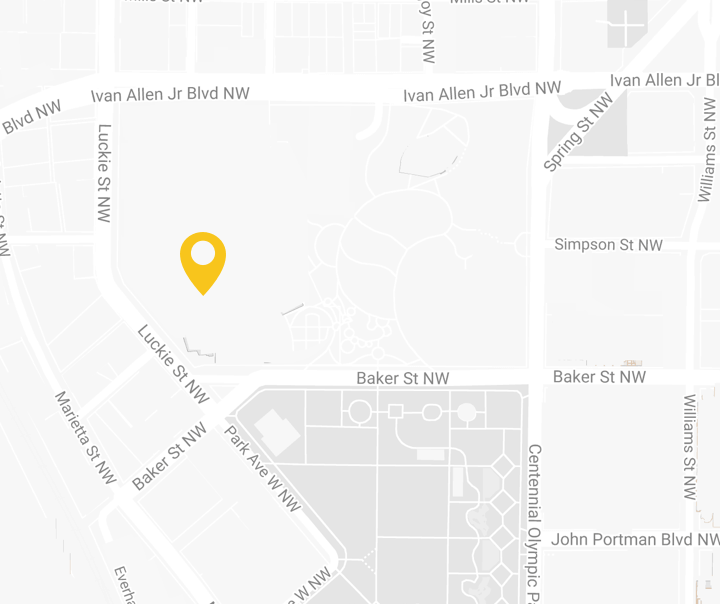 For more information and our updated daily events, download our Mobile App. The holiday season begins with our annual Wake up Santa event on November 16. Santa makes an early visit to Georgia Aquarium and his long journey Santa has him too tired to wake up! Join us as we wake Santa up in time for the holidays. This event includes interactive activities, a hot chocolate bar, cookies with Santa and a souvenir mug. Don’t forget your camera to get a photo with Santa! Enjoy a delicious breakfast with Santa alongside our whale sharks, manta rays and Tank the sea turtle Breakfast is provided by our fantastic chefs at Wolfgang Puck Catering. Write and hand-deliver your letter to Santa, create a holiday craft and spend quality time with holly ol’ saint nick himself. Don’t forget your camera to take plenty of photos. 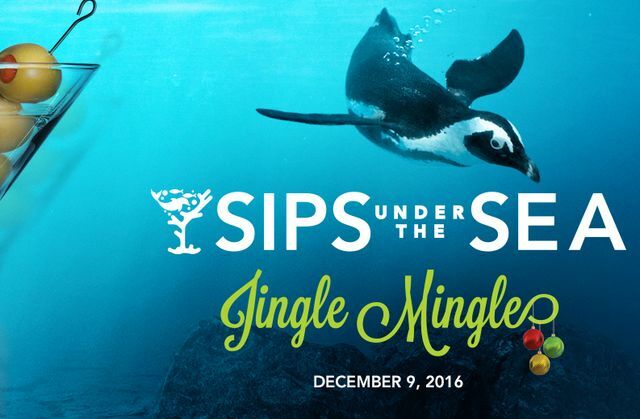 Ring in the New Year with Sips under the Sea: Black and White New Year’s Celebration! 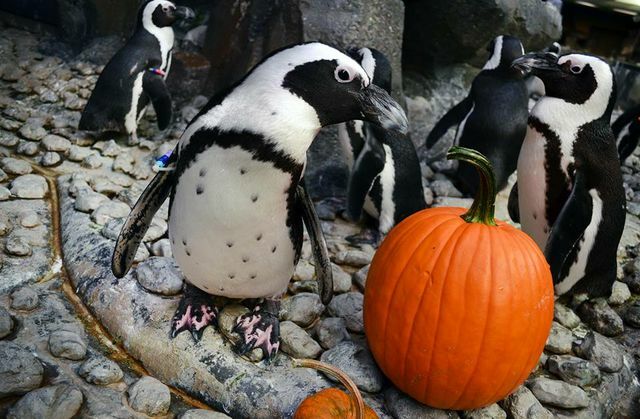 This event is a fundraiser for our research and conservation efforts towards our consistently best-dressed animal, the “tuxedo wearing”, African Penguin. For our animal guide, maps, and daily schedules download our mobile app on the Apple App Store or Google Play Store. Add to your visit with one of our animal encounters or interaction programs like our Journey with Gentle Giants swim program or penguin encounter! We “fish” you a Happy Holidays! 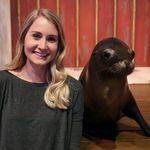 Lindsey joined Georgia Aquarium’s Communications team as a Public Relations Coordinator in 2017. Lindsey made her way back to her hometown of Atlanta after graduating from Liberty University, located in the small town of Lynchburg, Virginia. Prior to starting at the Aquarium, she worked for the Atlanta Braves and the Atlanta Convention and Visitors Bureau. When she’s not working she loves traveling, watching baseball and yoga.